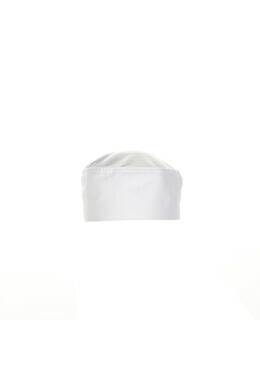 As part of our Urban Collection, the Manhattan Beanie combines edgy fashion with traditional culinary apparel. 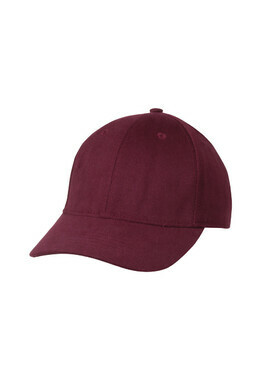 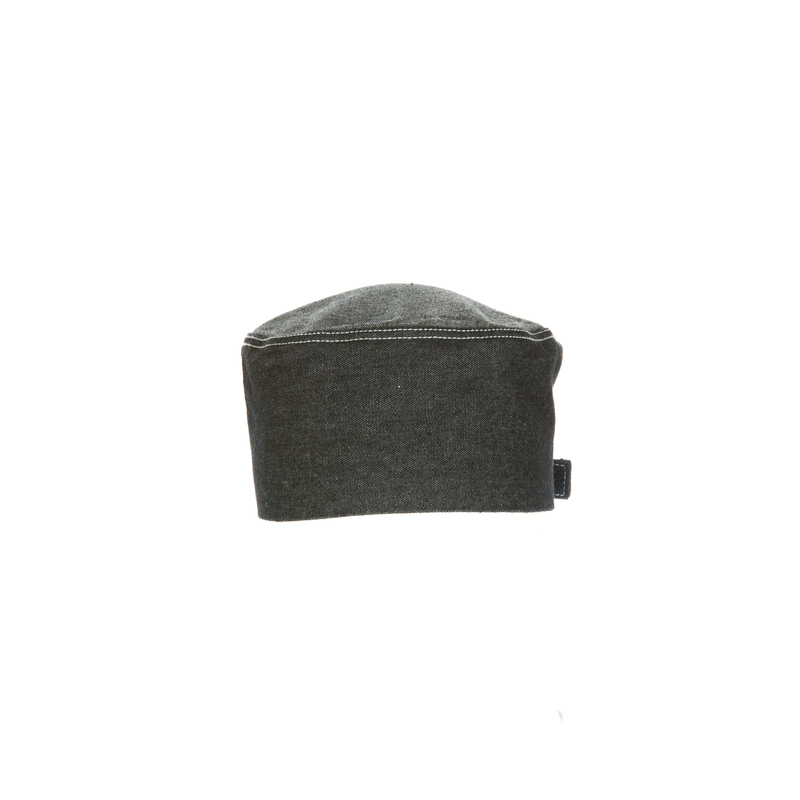 Made from 100% cotton denim, this comfortable and durable beanie is a refreshing update to the usual style. 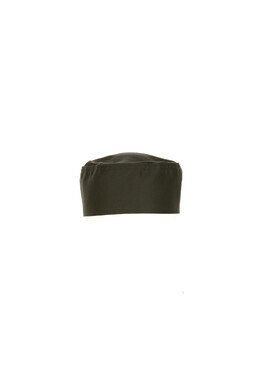 Features like contrast topstitching and reverse denim fabric top make this beanie as diverse as your kitchen staff. 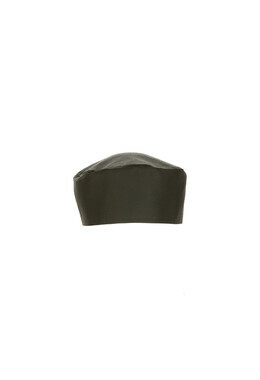 The Velcro® closure in back allows for a one size fits most, adjustable fit. 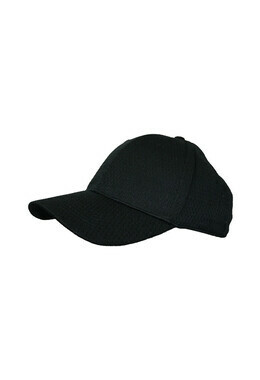 Available in black and indigo.